If you're looking for a new home with fantastic views, then this is it. Huge rooftop desk gives you awesome views of the sound. 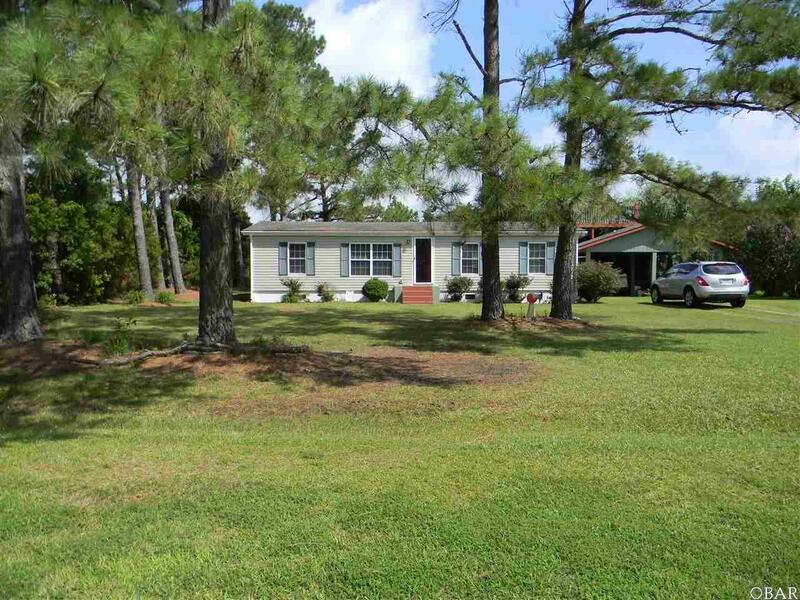 This well-maintained home could be the perfect getaway or your primary home. The large barn would make a great man cave and you can enjoy those summer nights on the screened porch.